This is gonna keep happening. The FBI could be gearing up for another battle with Apple. In the wake of a mass stabbing at a Minnesota mall that was linked to the terrorist group ISIS, the FBI is looking for answers on a passcode-protected iPhone. The FBI has other evidence in its possession: 780GB of data from Adan’s computer and other devices. But it wants to crack his iPhone to find out more information behind the terrorist attack that left 10 people wounded. It’s unclear what iPhone model Adan owned or the operating system installed, and those two facts could determine whether the FBI takes Apple to court again. The 20-year-old, who reportedly told his family he was going to buy a new iPhone the night of the stabbings, was killed by an off-duty police offer. If the FBI tries to brute force his passcode by guessing number combinations, they risk erasing the iPhone’s data. If Adan’s iPhone was running iOS 8, 9, or 10, Apple is unable to crack it without inventing a tool to circumvent its own security measures. The company refused to do so earlier this year in a similar situation, but the FBI found another way in. 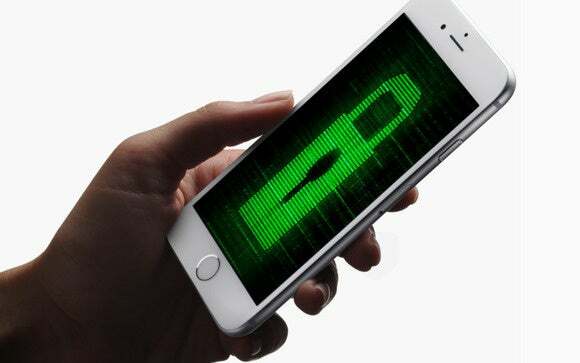 The agency refused to disclose how it hacked an iPhone 5c belonging to one of the San Bernardino shooters earlier this year, claiming it just doesn’t know how. It’s unclear if it could use the same tool on Adan’s iPhone. Why this matters: The FBI didn’t say that they had asked Apple to unlock the phone, or whether they even need Apple’s help. But if this situation is similar to the locked iPhone 5c at stake in the San Bernardino terrorist attack, it could set the stage for another showdown between Apple and the FBI.